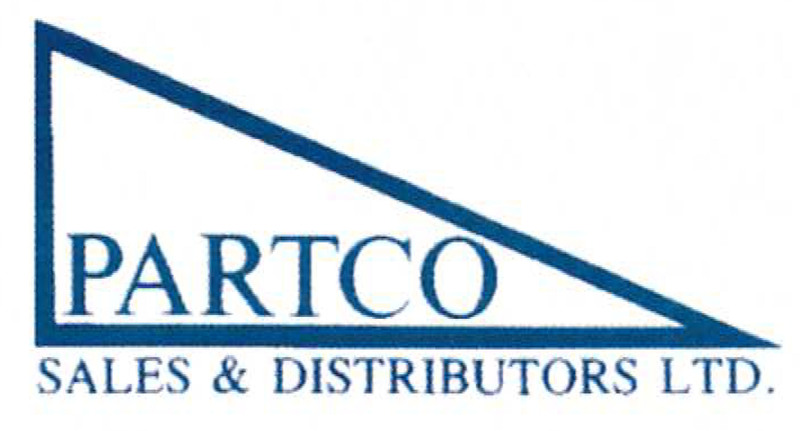 Partco Sales & Distributors Ltd sells and distributes a variety of products, including gaskets, valves, solenoids, dampers, and strainers. They are located at 26 McEwan Drive, Unit 12 in Bolton, Ontario. You can see their full product list on their website at http://www.partco.com/. 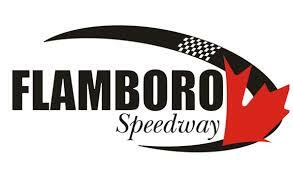 The July 20 event at Sunset Speedway marks the fifth race on the schedule for the Queenston OSCAAR Modifieds. The event will be jam-packed, with all three OSCAAR divisions in attendance. In the series’ last event at the Innisfil oval, Gary McLean held off a field of hungry drivers en route to victory lane.